Erin, The Founder Of Verus Therapy, Was Voted One Of New Jersey’s Favorite Kids’ Doc! Check out our quote in “Relationship Experts Share Their Top Tips for Making Your First Wedding Anniversary Memorable” on Martha Stewart Weddings! We made the cut again! This time in as one of the Best Doctors in Bergen County NJ: Bergen Mama’s Reader Survey. Check out our quote in “Parenting Through Divorce: Strategies to Strengthen the New Family” from yourteenmag.com. Check out our quote in “20 Relationship Warning Signs Smart Couples Never Ignore” from BestLife magazine. 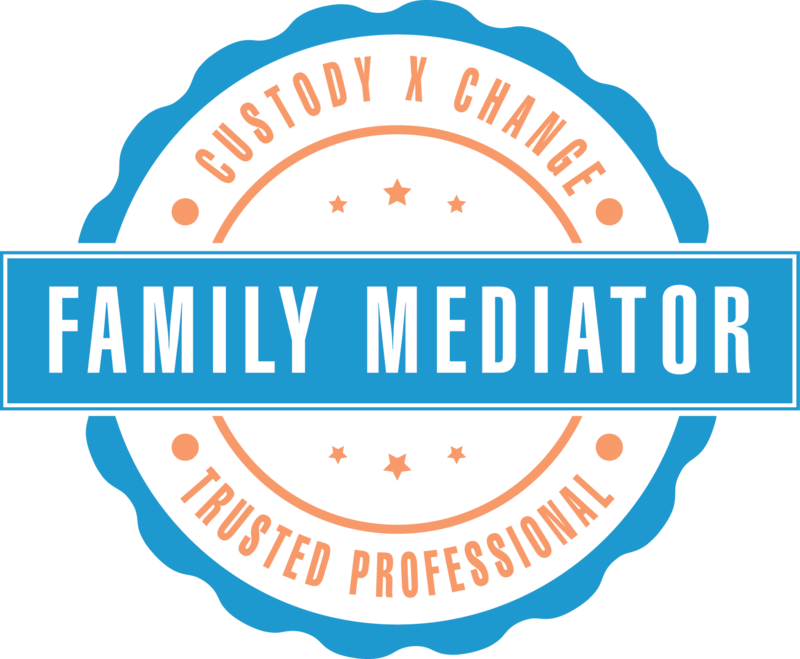 Check out our quote in “How To Deescalate Tension Between You and Your Ex” from custodyxchange.com. Curious about tips? Check out our quote in “HOW TO REACT (STEP BY STEP) WHEN YOUR FRIEND VENTS ABOUT HER BOYFRIEND” from Verily magazine.